LYFE MEDICAL WELLNESS is located in the southern part of Phuket, in the Rawai area. A quiet and cozy area has an amazing combination of advantages. Here are some of the best beaches on the island, markets with fresh seafood and fruits, supermarkets, sightseeing places, attractions and other infrastructure facilities. The entire period of visiting our center you will enjoy all the pleasures of rest on the island, rightfully included in the top of the best places to relax on Earth. 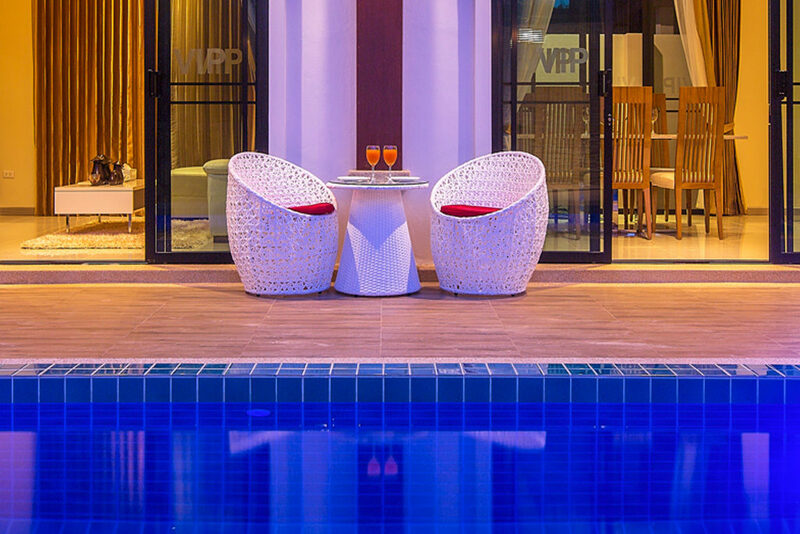 LYFE MEDICAL WELLNESS is part of an infrastructure complex that includes the RAWAI VIP VILLAS family villa complex and the RAWAI PARK children’s entertainment center. Each of the villas has its own swimming pool, and is fully equipped with everything necessary for a comfortable life. 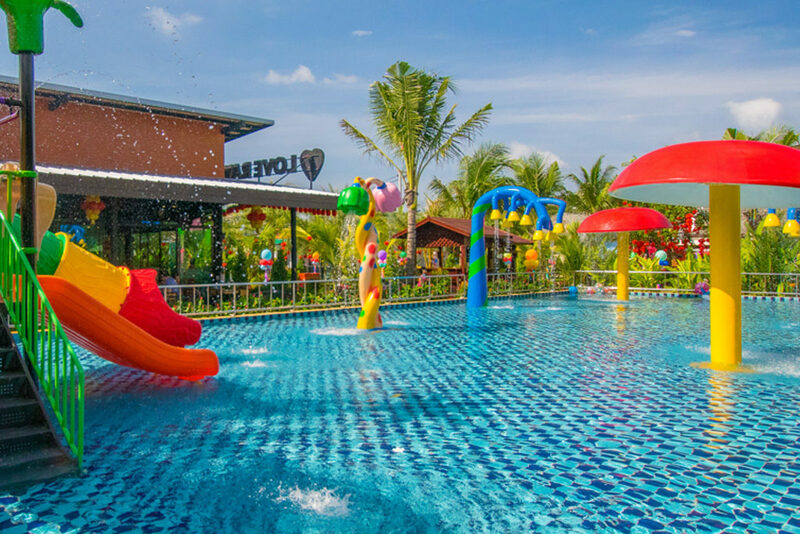 RAWAI PARK is the largest entertainment complex in the south of Phuket with water slides, a children’s pool, indoor playgrounds and a huge game room. On the territory of the park is LOVE RAWAI CAFE, where daily breakfast for guests of RAWAI VIP VILLAS is served, and European and Thai dishes are served throughout the day. There is also a souvenir shop and a mini market LOVE RAWAI MART. The RAWAI area includes several excellent beaches, Nai Harn, Laem Ka, Yanui, and many others. Here is the famous seafood market, three excellent observation platforms overlooking the ocean. From here you can easily reach high-speed boats to the nearby islands, go swimming with a mask, diving. With all its advantages, the area remains quiet, in comparison with the famous Patong Beach, which can be reached by car in just 20-30 minutes.